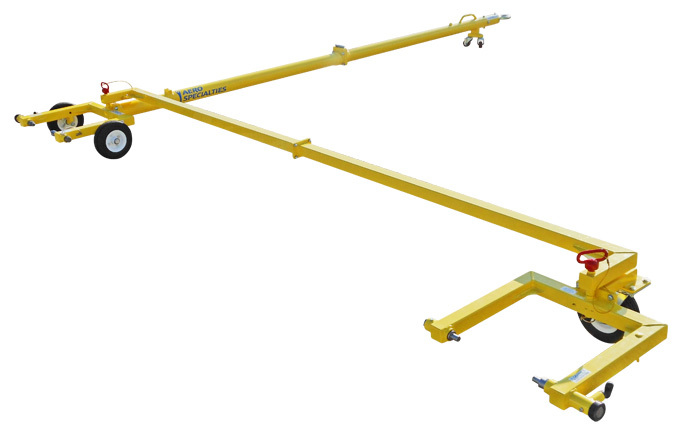 The CH47 Chinook Helicopter Towbar is designed to move CH-47 Chinook military service helicopters. 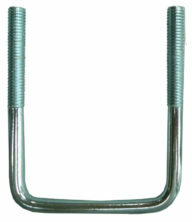 The towbar attaches to right rear wheel with spring loaded slide pin. 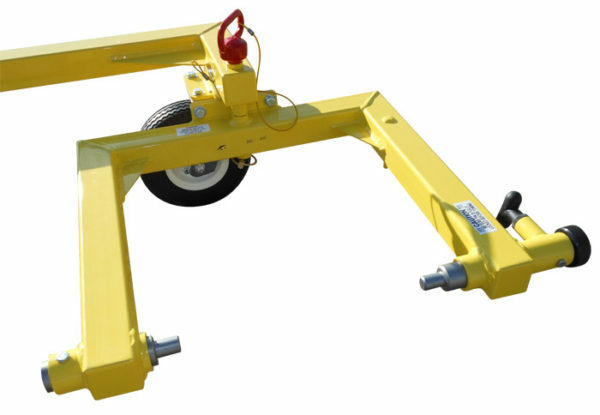 An auxiliary tow head attaches to left rear wheel and a tie rod is pinned between the two tow heads this allows both tow heads to turn equally in the same direction at the same time. No more manual turning of the left wheel is required. The CH47 towbar breaks down and stows easily for transportation. Compares to Tronair CH-47 Chinook Steering Bar, part number 01-1335-0000.